2012 is the year of Snow White themed films and 2014 is set to be the year of Sleeping Beauty. OK, there is only one Sleeping Beauty themed film in the works but it’s a big one with Angelina Jolie playing the horned villainess. 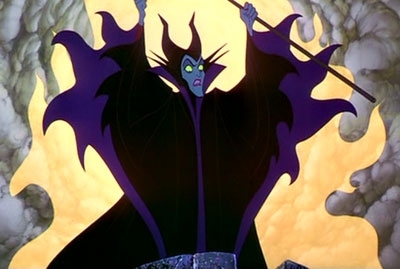 ‘Maleficent’ is the Sleeping Beauty tale re-told told from the perspective of the princess’ evil nemesis, Maleficent. Hit the jump for the release date and more details. Disney has locked down a release date for 14 March 2014. 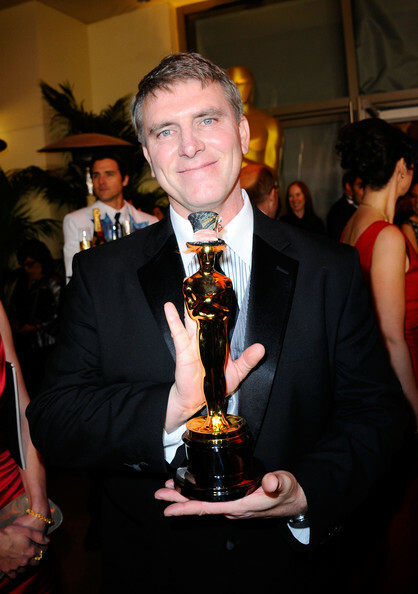 ‘Maleficent’ also marks the directorial debut of Academy Award winning visual effects/production designer Robert Stromburg (pictured above) who has worked on films including ‘Avatar’, ‘Alice in Wonderland’ and ‘Pan’s Labyrinth’. 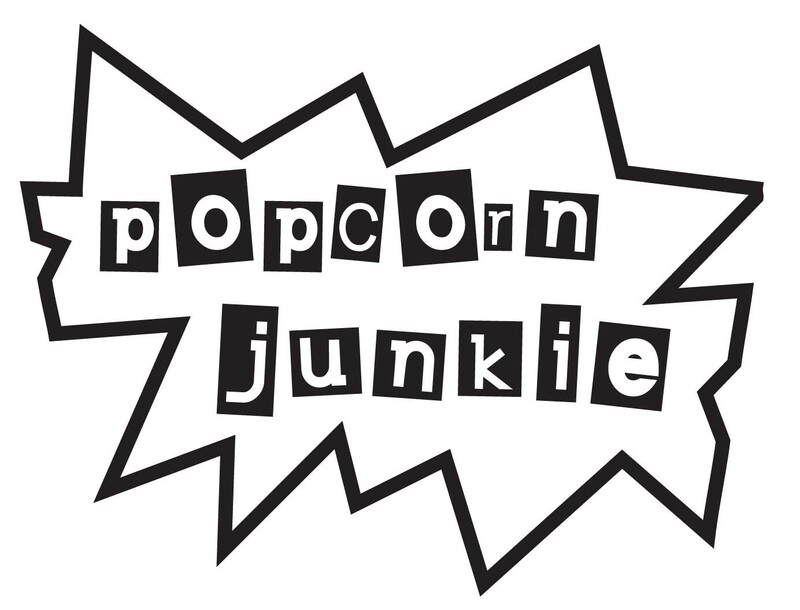 Check out the guys resume on IMDB it’s VERY impressive. The screenplay is written by Disney darling, Linda Woolverton who wrote ‘The Lion King’, ‘Beauty and the Beast’ and ‘Alice in Wonderland’. Ellen Fanning and Jude Law are in talks to join the cast. ‘Maleficent’ is released 14 March 2014.